This month, your favorite snarkcasters are exhausted. Nelson relives the agony and the ecstasy of producing and performing his solo show off-off Broadway. Schaffer climbs a mountain of new merch to not only talk about his upcoming tour, but also announce a new album with a new music collective: The Department of Darkness. Does Nelson really like magic tricks? Is Schaffer abandoning his black and purple color scheme? How Batman is Spider-Man? 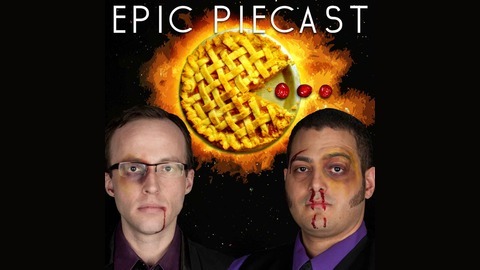 None or all of these questions will be answered in this 64th episode of the EPIC PIEcast. Join us for the fun and flagellation. 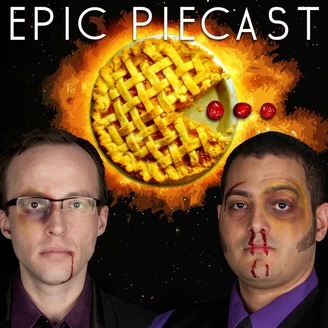 Episode 61 :: Raging With That L.E.X.